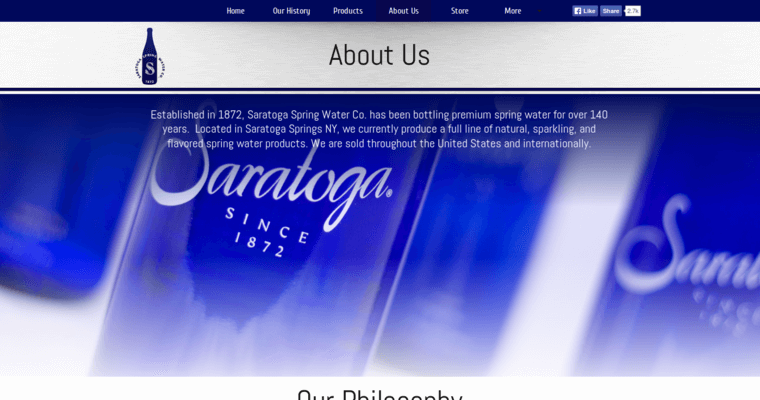 When you are looking for a great choice in sparkling water, look no further than Saratoga Spring Water. 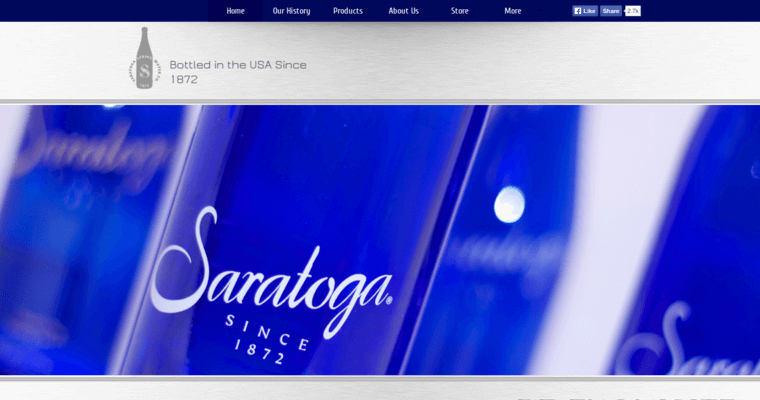 Since 1872, Saratoga Spring Water has been bottled in the United States by trained professionals. By 1930, the delicious Saratoga Spring Water had become world famous and expansion was needed at the New York-based headquarters. 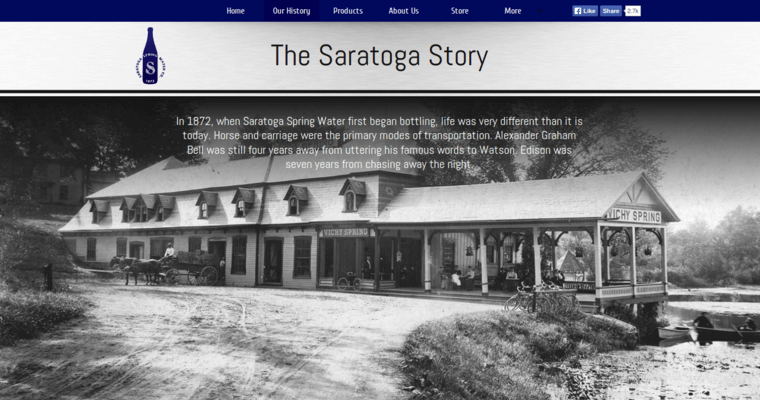 With a larger facility now available, Saratoga Spring Water only became more popular around the world. In the 1940's, Saratoga Spring Water was one of the first bottling plants to offer incentives for returned bottles. This practice has continued into the modern day which greatly reduces the impact Saratoga Spring Water has on the environment. Continued commitment to continuing as the premier leader of American based spring water is what keeps Saratoga Spring Water one step ahead of the competition. For 140 years, this spring water has quenched the thirst of millions around the world while making Saratoga Spring Water drinkers just a bit classier.